¡Adios, Andy! 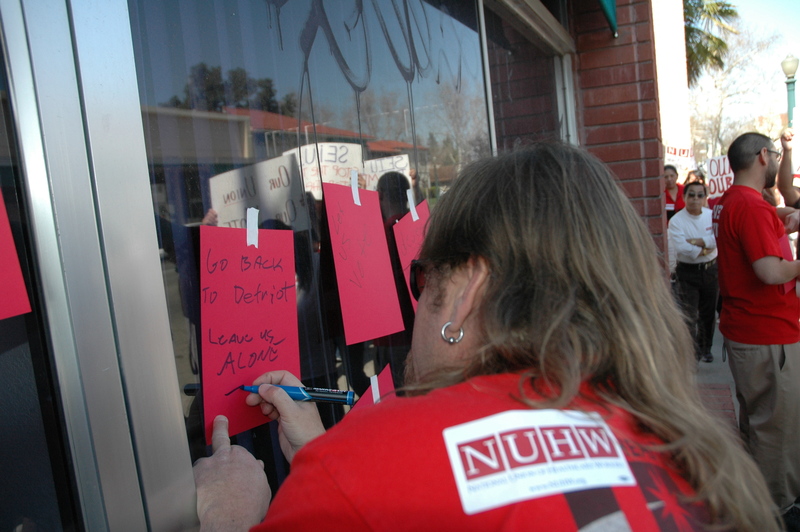 : Fresno-area Home Care Workers to SEIU and Zombie UHW: "Get Bent!" 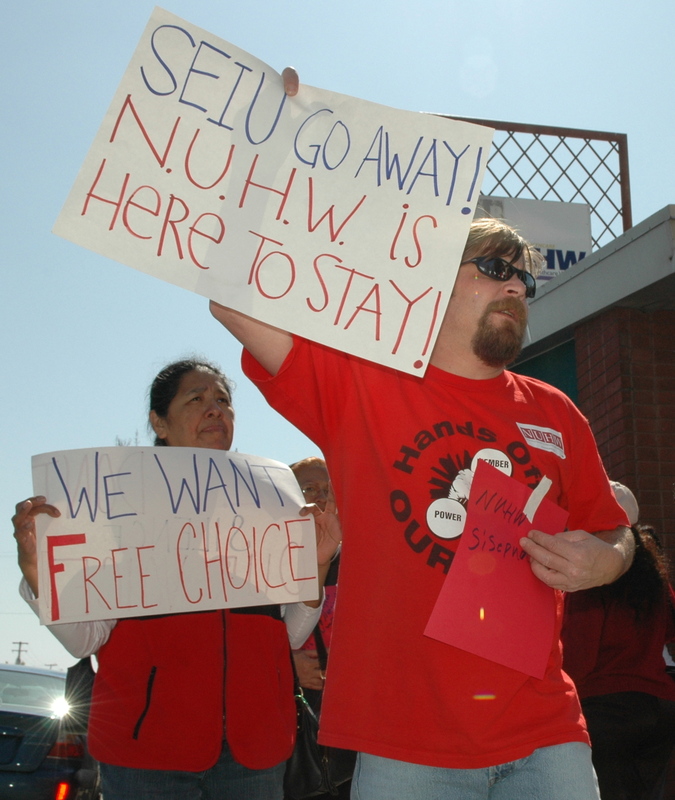 Fresno-area Home Care Workers to SEIU and Zombie UHW: "Get Bent!"